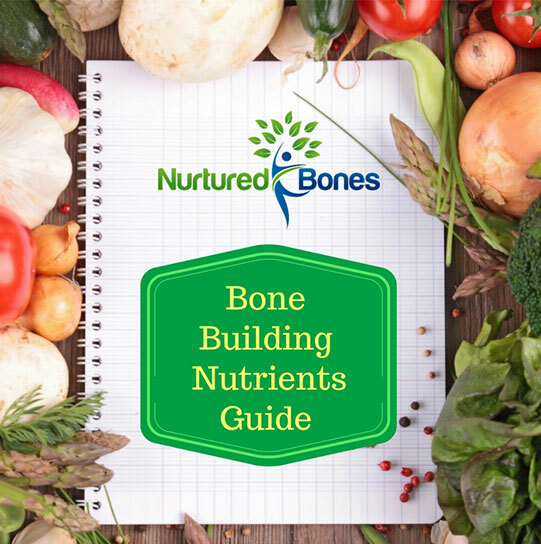 You’re living a healthy lifestyle, but why are you still losing bone? Maybe you have been exercising more, increasing your consumption of green leafy vegetables, and have even cut down on the so called “bad” fats in favor of consuming more “healthy” fats. Well, it may have something to do with the kind of “healthy” fat you are eating. We know that diets higher in saturated fats have a negative effect on bone, whereas consuming unsaturated fats can benefit bones. However, not all unsaturated fats are created equal when it comes to bone health. 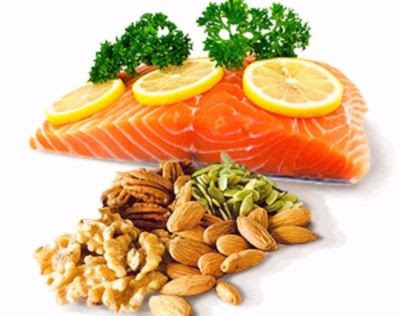 One fat in particular, omega 3 fatty acids, seems to be a winner when it comes to better bone mineral density. Unsaturated fats can be broken down into monounsaturated fat, found in olive oil and almonds, and polyunsaturated fats found in most nuts, seeds and vegetable oils. Among the unsaturated fats are the essential fatty acids: omega-3 and omega-6 fatty acids. These fats are considered “essential” because our bodies can’t make them and therefore, we need to get them through our diet. Although the consumption of both of these fats are important, the ratio in which they are eaten is equally as important. Animal studies have shown that getting enough omega 3 fatty acids to balance out the omega 6 fatty acids in our diets is important for improving bone health. Human beings evolved by eating a diet with close to equal amounts of omega-3 and omega-6 fatty acids. However over time, there has been a steady increase in the consumption of omega 6 fatty acids. This is due to the increased intake of vegetable oils from corn, sunflower seeds, safflower seeds, cottonseed, and soybeans. Coinciding with this increase, there has been a decrease intake of omega 3 fatty acids from foods such as fatty fish, flax and chia seeds, walnuts, and grass fed animal products. The result is a substantial increase in the ratio of omega-6 to omega-3 fatty acids in our diet. An over-abundance of omega 6 fats acids can lead to inflammation associated with many diseases as well as having a negative impact on out bones. Omega 3 fatty acids have the opposite effect, helping to reduce inflammation, and appear to improve bone mineral density. How do omega 3 fatty acids support bone health? They influence calcium balance by augmenting the absorption of calcium from the intestines and decreasing calcium excretion. May inhibit the re-absorption of bone cells and prevent bones loss by reducing the production of inflammatory proteins. Positively affect cell membrane function in all tissues of the body, including the cells of bone tissue. Supports osteoblast activity, the cells that make new bone. In contrast to the above, excessive intake of omega 6 fatty acids have been shown to inhibit the development of new bone cells and promote inflammation. Inflammation is associated with the formation and activity of osteoclasts, the cells that absorb bone tissue. However, it is important to remember that omega-6 fatty acids are not all bad! They have numerous important roles in the body. They support the structure and function of cell membranes, activate appropriate inflammatory responses and blood clotting, promote cellular repair, contribute to smooth muscle tone and may be important for normal brain development. So it isn’t that we don’t need or want omega 6 fatty acids in our diet, just a better balance of these two important fatty acids. Let’s see how you can optimize your ratio of omega 3 and 6’s. Although increasing your dietary intake of foods with omega-3 fatty acids will certainly benefit all aspects of your health, it may not be enough to make a significant difference in bone mineral density and reducing risk of fractures. There is some evidence to support the need for greater amounts of omega 3 fats than what we can get in our diet. Therefore, supplementation with fish oils, in addition to dietary intake, may provide the best support for your bones. accurately measure these fats and ratios in your blood.